commanding local presence with significant worldwide exposure, as well as professional home sale assistance throughout the country and much of the world. 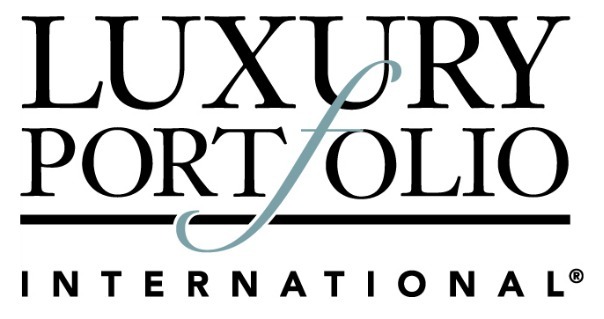 Membership in this prestigious organization includes access to Luxuryrealestate.com, the most visited online portal of global luxury properties. Great consideration was taken in developing the Select Properties program. We are confident that you, too, will find it unfailingly superior and effective. We welcome the opportunity to discuss an individualized marketing plan for your home.